What do you think??? Just joking. 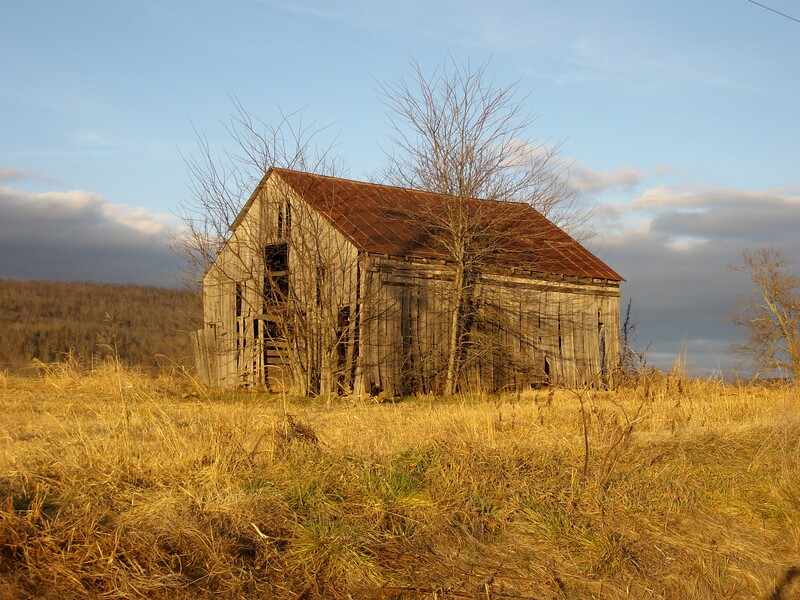 It’s a old barn I see whenever I go to my place in the country and well…. I just love it. Love the golden tones, russets and reds on this one.